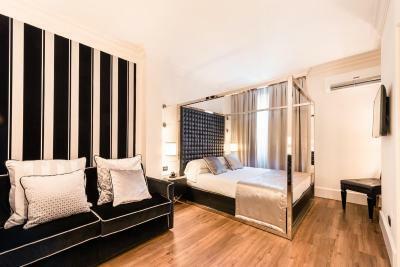 Lock in a great price for Hotel Milano & SPA***S – rated 9.1 by recent guests! 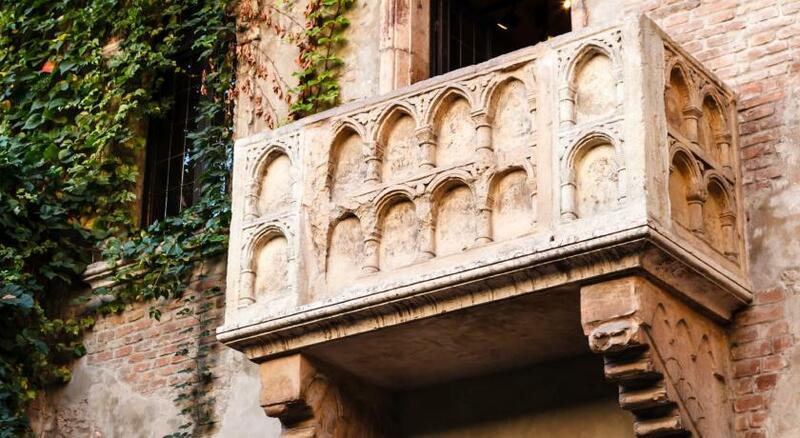 The location of this hotel is absolutely perfect for exploring Verona. 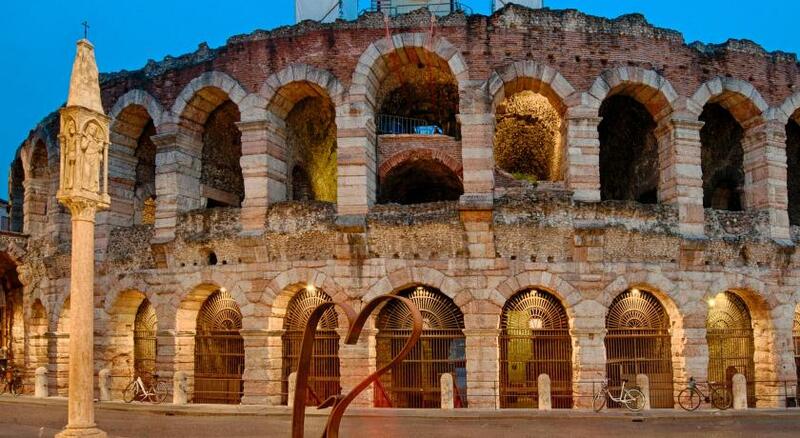 Arguably the main attraction is the Verona arena and the hotel is about a 100metres from the arena. 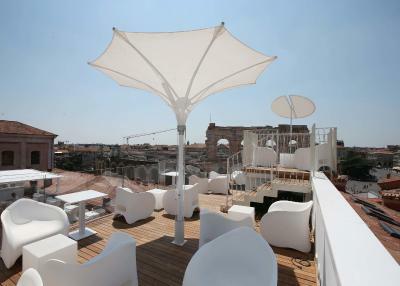 The room looked over it and the rooftop bar was brilliant for views of the city! 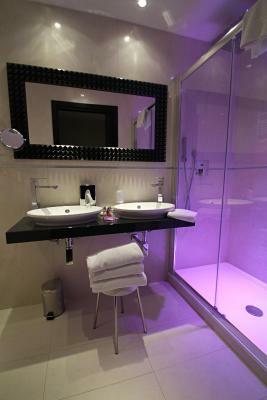 The hotel is clean friendly and very modern with classic twists. Great value for money. 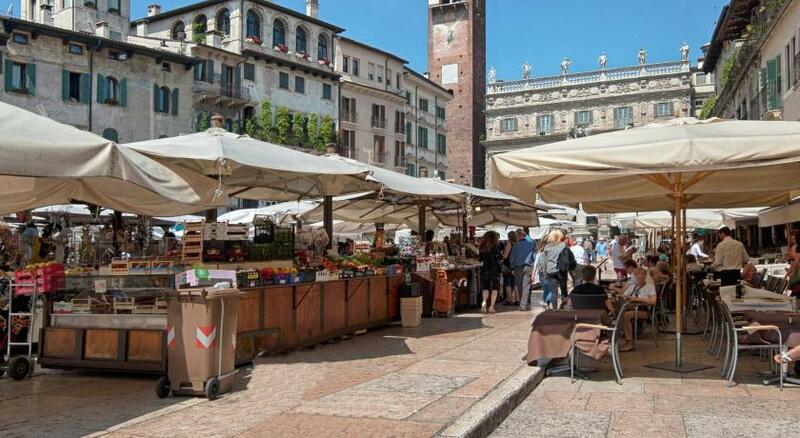 Would definitely recommend to anyone heading to Verona! Friendly staff, especially at the breakfast. The hotel was very clean. 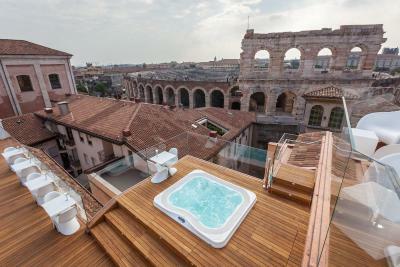 First, I booked Milano SPA, but they redirect us to the Verona House. 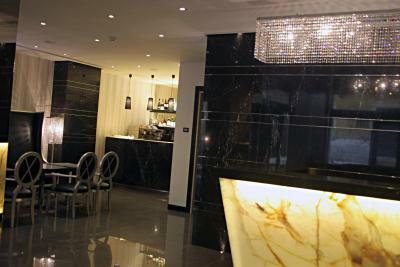 The aparthotel was not bad at all, but is little further then Milan SPA then center. 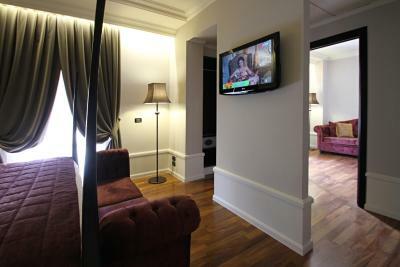 Second issue with the Verona House aparhotel - There was a washing machine in room 33, but broken. Te air condition in the bedroom was noisy and was not heating, so had to turn it off and put the one in the living on 26Degree. Overall conditions were better than expected, and the breakfast was simple but amazing. Stuff - wonderful! This hotel felt like home. We traveled in and out of the hotel for two weeks and each time we returned we felt like we were coming home. Very friendly staff. Just a lovely small hotel. Would cefinitely stay there again. It’s a very nice place. Good location, kind staff. Good value for money. 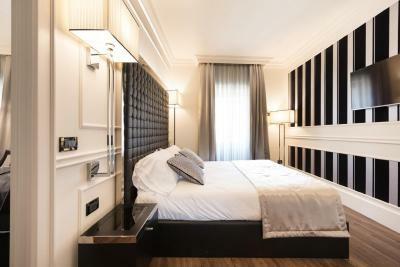 Rooms are clean and well decorated, located in a quiet alley right next to the bustling shopping street and the historical arena. 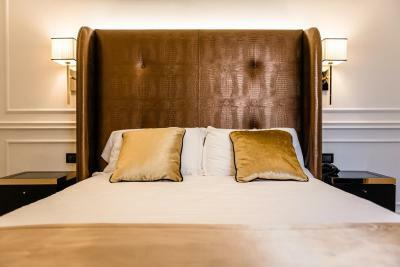 Hotel Milano & SPA***S This rating is a reflection of how the property compares to the industry standard when it comes to price, facilities and services available. It's based on a self-evaluation by the property. Use this rating to help choose your stay! One of our best sellers in Verona! 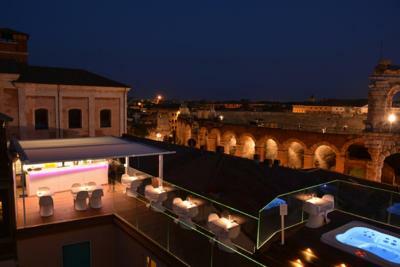 Just 150 feet from Verona Arena, the Hotel Milano is in Verona’s historic center. 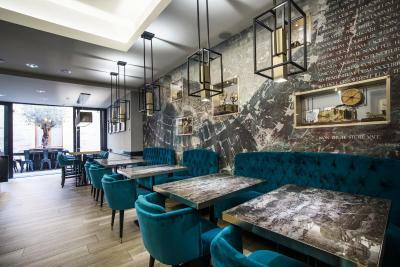 It offers free WiFi, a spa and wellness center, and a rich breakfast buffet including Italian cappuccino and fresh pastries. 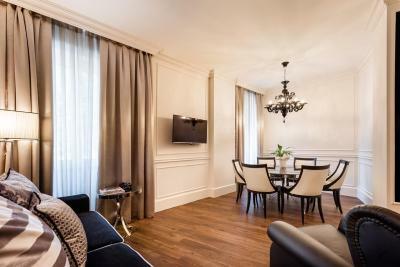 The hotel features both rooms and apartments. 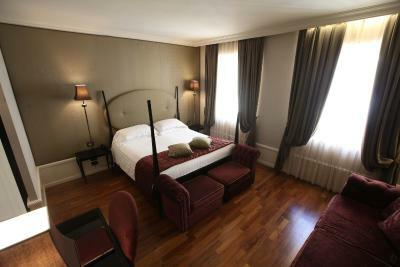 Rooms are modern and feature elegant furnishings and warm colors. 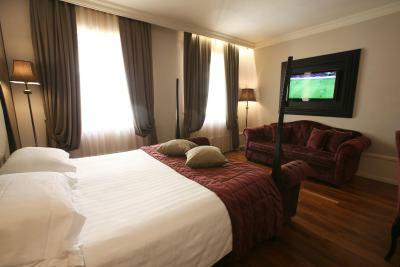 Each comes with air conditioning and a TV with both satellite and pay-per-view channels. Apartments are located in a separate building, 2,650 feet from the hotel. 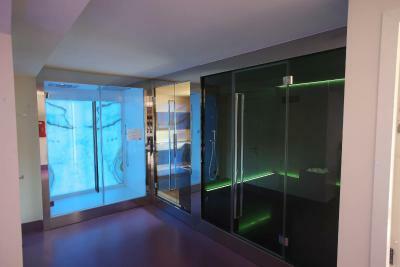 On request, guests can book services at the spa, which features a steam bath, sauna and relaxation area. The panoramic sun terrace has a hot tub and offers panoramic views of the Arena. 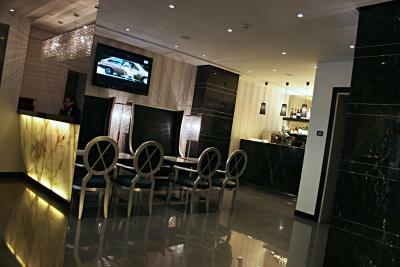 Staff at Milano Hotel are available 24 hours a day. 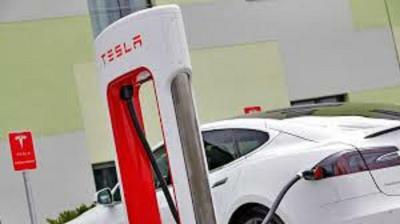 They can recommend good local restaurants and help with car and bike rental. 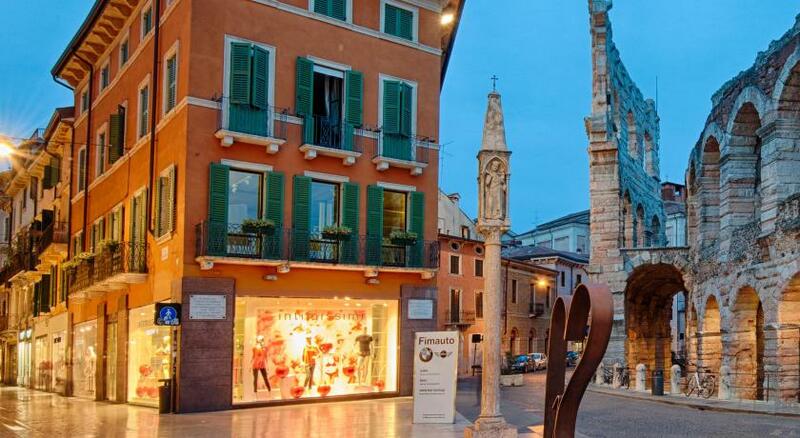 Verona Cathedral is a 10-minute walk away from the property. 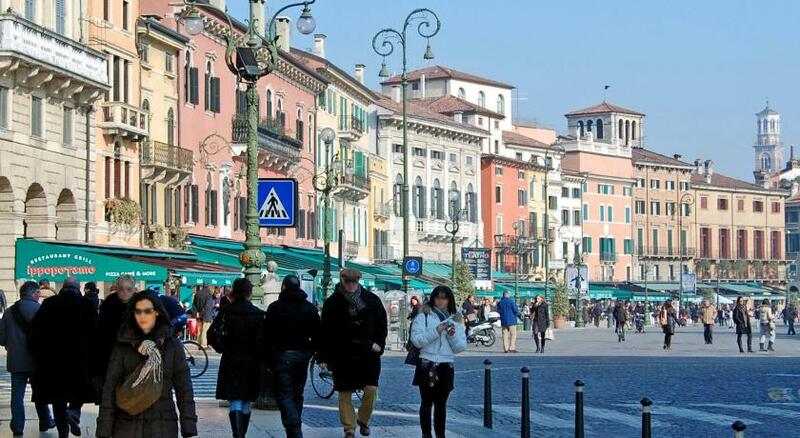 You can reach Verona Train Station on foot in 20 minutes. 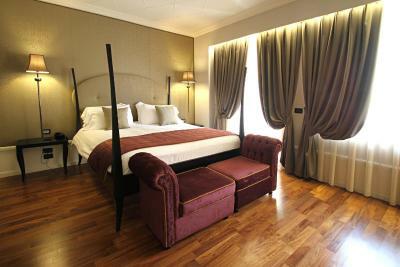 When would you like to stay at Hotel Milano & SPA***S? This small room is ideal for those on a budget. It features a bed that is 55 inches wide. Two single beds are not available. 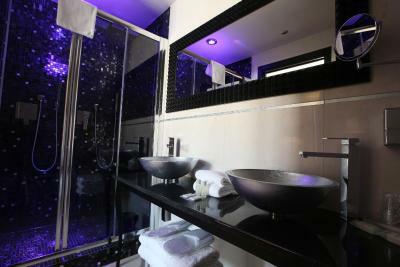 Feng Shui room with a 32'' LCD TV, chromotherapy bathroom, and a pillow menu. 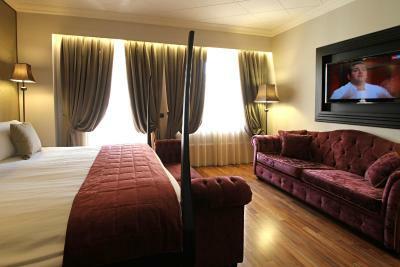 This spacious room is elegantly decorated and features a 40" LCD TV, chromotherapy bathroom, and a pillow menu. 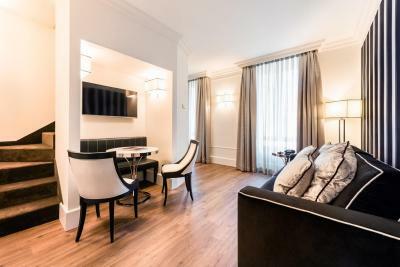 This apartment is located in a separate building, 2625 feet from the hotel. 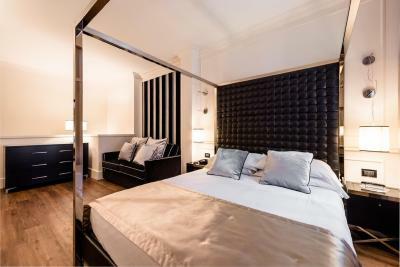 This twin/double room features a satellite TV, air conditioning and soundproofing. 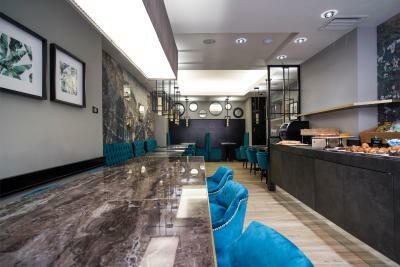 House Rules Hotel Milano & SPA***S takes special requests – add in the next step! 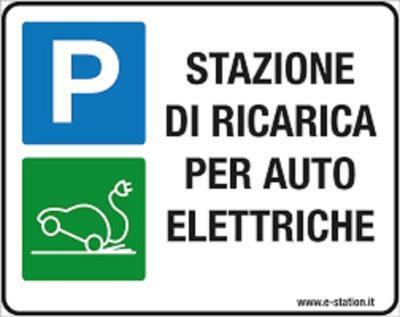 ATM card Hotel Milano &amp; SPA***S accepts these cards and reserves the right to temporarily hold an amount prior to arrival. Hotel Milano & SPA***S accepts these cards and reserves the right to temporarily hold an amount prior to arrival. Please note that access to the spa and sun terrace is at an extra cost and must be reserved in advance. The apartments are located in a separate building 2,650 feet from the hotel. 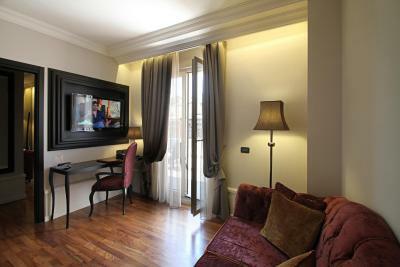 The apartments' address is Stradone Provolo 3, and check-in takes place directly there. Appreciate we’re in a prime location but even with booking not the cheapest room, the bedroom was tiny! The bed wasn’t especially comfortable and the aircon didn’t work particularly well so it felt quite hot and stuffy in the room - the alternative was opening the window but the noise from the street was very loud so not a brilliant solution. 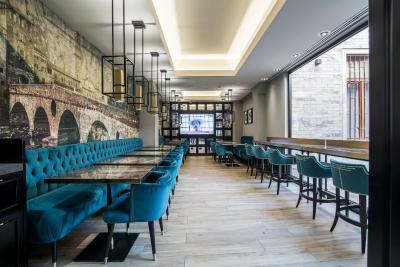 The location is absolutely fantastic, so central! The blackout curtains and soundproof windows were definitely appreciated. 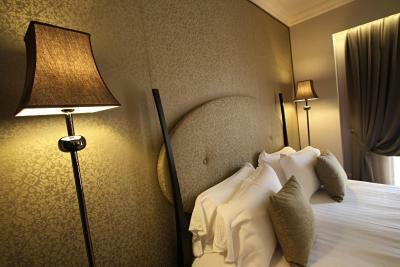 We had a lovely stay and the room was very clean and tastefully decorated. The staff were also very helpful. Need more staff and seating at breakfast Why doesn't rooftop bar open before 3pm? Fantastic location next to Roman Amphitheatre. Poor views from bedroom but location more than makes up for this Fantastic rooftop bar overlooking the Amphitheatre. Room was very old and dirty, supersmall and not like the photos at all. Small brekfast buffé and not friendly stuff. Would not recommand to come here..
Hotell with very good location. Better wifi speed would be nice. Breakfast was varied and plentiful. Loved the fact that they even had several seeds to add to yogurt ( chia, sunflower, flaxseed, etc). 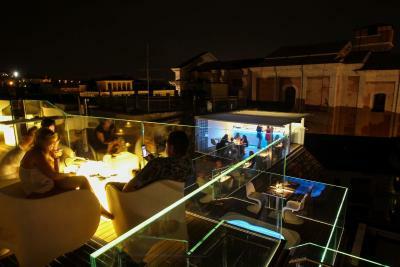 The lounge bar on the rooftop was really nice . All the staff was very nice and attentive. Air con wasn't working in the room. Location was superb and loved the jacuzzi on the roof with a beer. 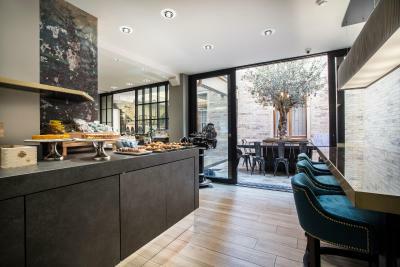 Fabulous staff, delicious breakfast, gorgeous rooftop bar, perfect location. 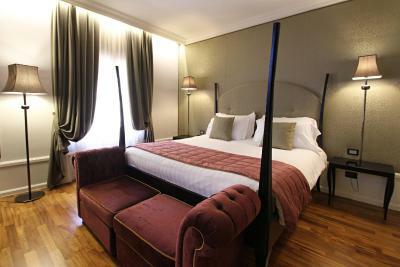 I had the perfect stay, the room was big and comfortable, very modern and plenty of comfort. The breakfast was also excellent! Room temperature could not be controlled. Brilliant location and excellent staff. Check in could have been clearer. I thought we had to go to the main hotel and we could have gone directly to the apartment location. 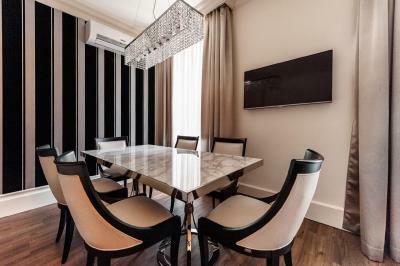 Amazing apartment in the second site of the hotel. Was not expecting the view which was amazing. Quick walk back to the centre. Friendly staff. And Disco lights in the shower were a big hit with kids! Would have liked to been told how far away from the main hotel the separate block was. 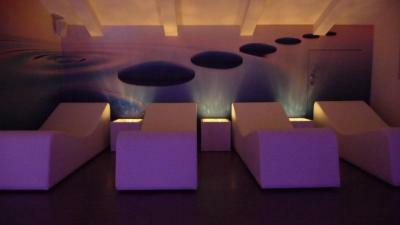 Would not be put off returning though to the separate block as the room and location were actually great. I booked the apartment for 4 and despite knowing it was in a separate building was surprised and disappointed to be told it was a 10 minute walk away from the main hotel. 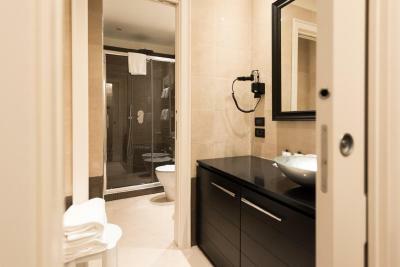 The apartment , however, was equally in a good location next to the castle and the room was great; spotlessly clean, lovely beds and bathroom and kitchen facilities. We used the rooftop hottub and terrace during the guests hours of 3-6pm and really enjoyed although slightly tricky to change due to distance from appartment block. Would recommend and return.